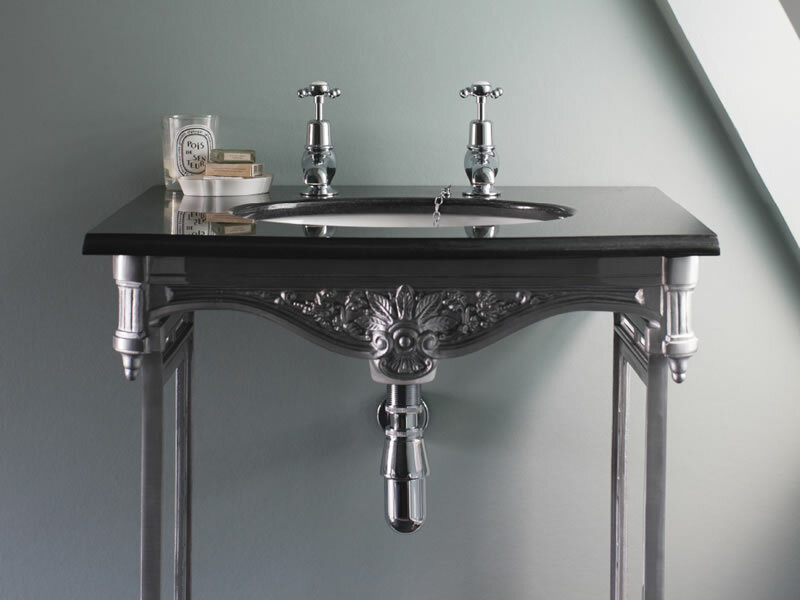 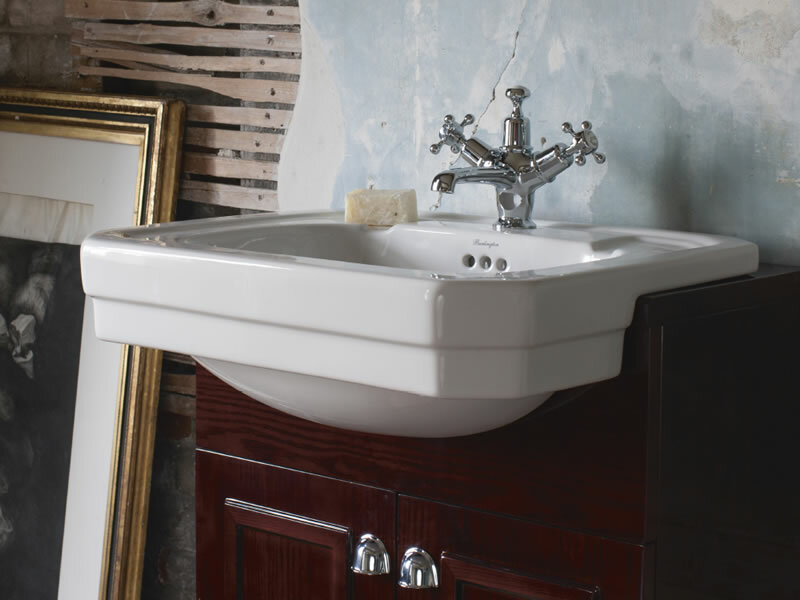 Burlington Bathrooms offer a classic range of Victorian and Edwardian basins to enhance your period bathroom. 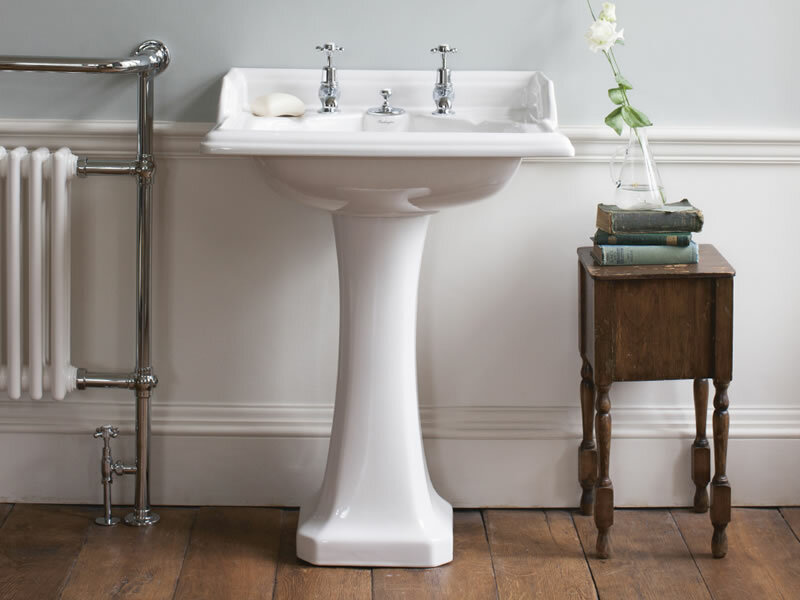 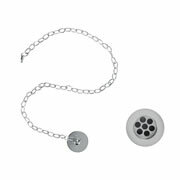 Burlington are renowned experts in the Bathroom industry. 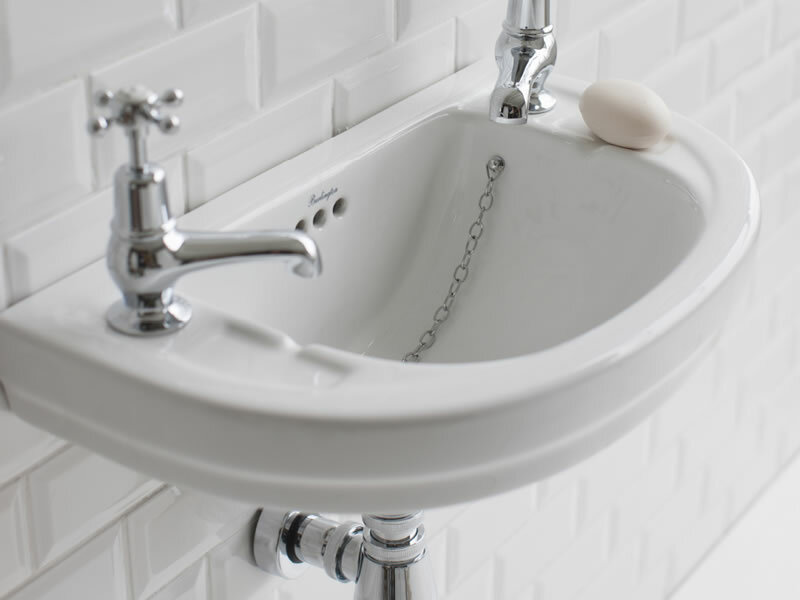 We are nationwide distributors of Burlington Bathrooms.